*** During the month of August, Radiant Dermatology is offering a special on Colorescience products! Purchase $100 in Colorescience products, and receive a FREE mini Sunforgettable mineral sunscreen brush ($35 value). 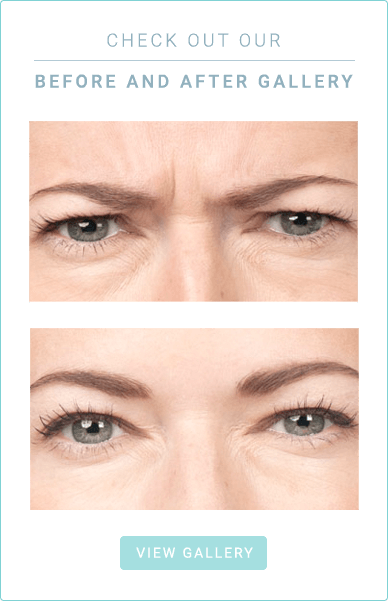 Call (815) 981-4990 to schedule a consultation. Daily sunscreen use is one of the easiest and most important ways to protect your skin from early signs of aging. Radiant Dermatology and dermatologists everywhere recommend using sunscreen every day that you will be in contact with the sun’s rays, even if it is cloudy or winter. If you leave your house and the sun is up, you should be wearing sunscreen. 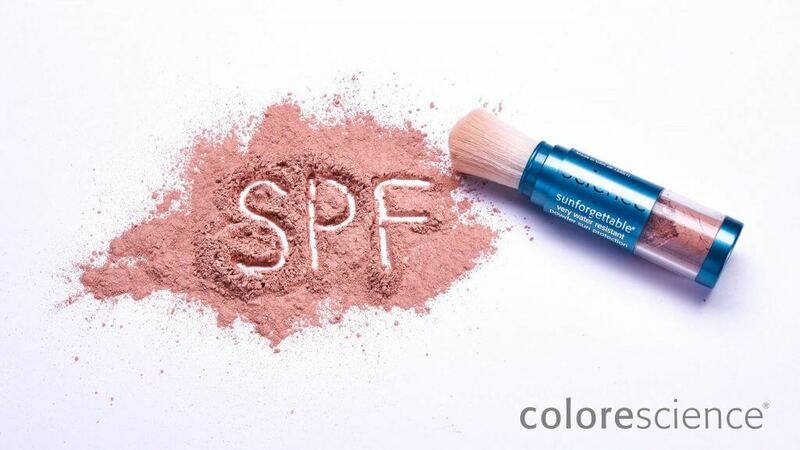 One of our favorite sun care lines to recommend is Sunforgettable® from Colorescience. We love Sunforgettable® products because they fulfill our standards for adequate sun protection including SPF, UVA/UVB protection and water-resistance. Our patients love them because they make their skin feel natural, healthy and protected. The Sunforgettable® daily uv protectorTM SPF 30 is a new product that we are excited to recommend for people looking for an easy-to-use daily sunscreen. This whipped, tinted sunscreen can be used under your makeup and doesn’t make your skin feel greasy. It’s even formulated with minerals and antioxidants to protect your skin from environmental aggressors and premature signs of aging. Use the daily uv protectorTM SPF 30 as your first layer of sun protection and follow-up with one of their unique brush-on sunscreens as you need protection later in the day. Dr. Friedrichs recommends reapplying sunscreen every 60-90 minutes (at a minimum) that you are exposed to the sun. If you are interested in Colorescience sunscreens or want to learn more about which sun care products will work best for you, schedule a consultation with Dr. Amanda Friedrichs.